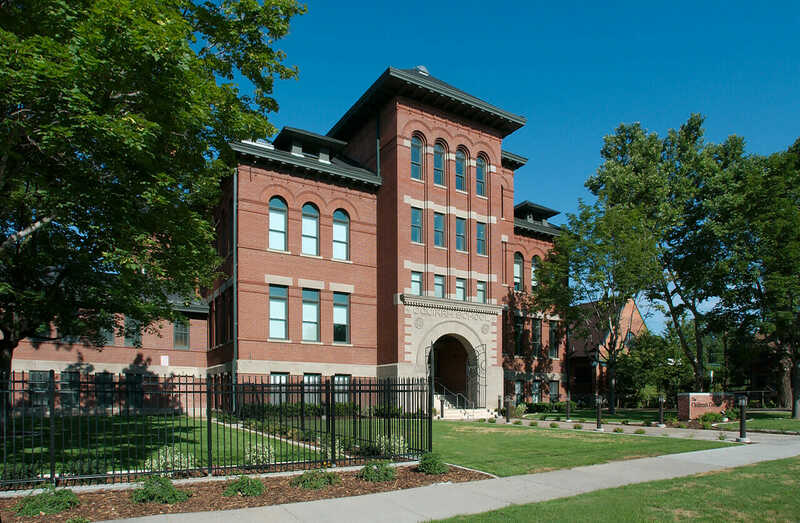 A complete assessment was provided of the site conditions, as well as structural, mechanical, and electrical systems for this 3-story brick structure originally built in 1892 as an elementary school, but was later converted for office use. 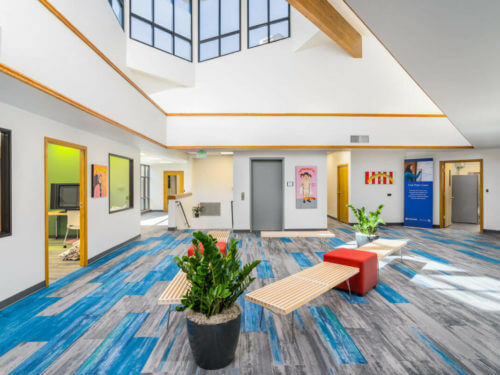 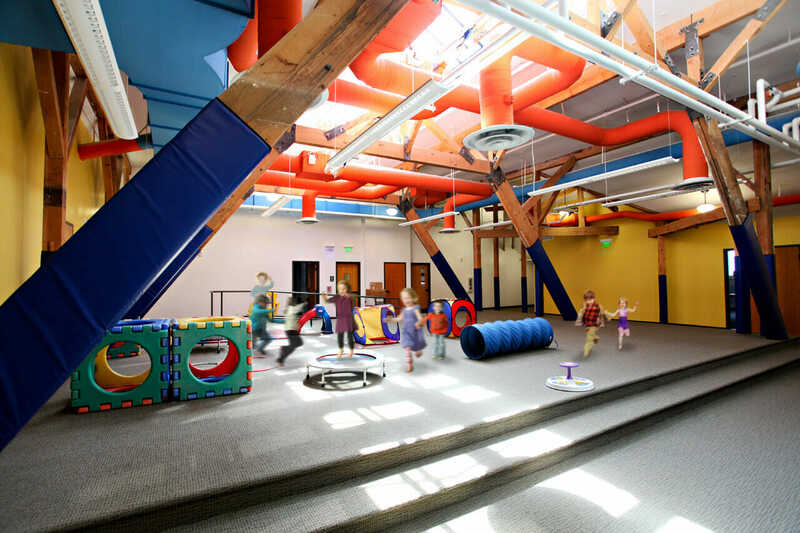 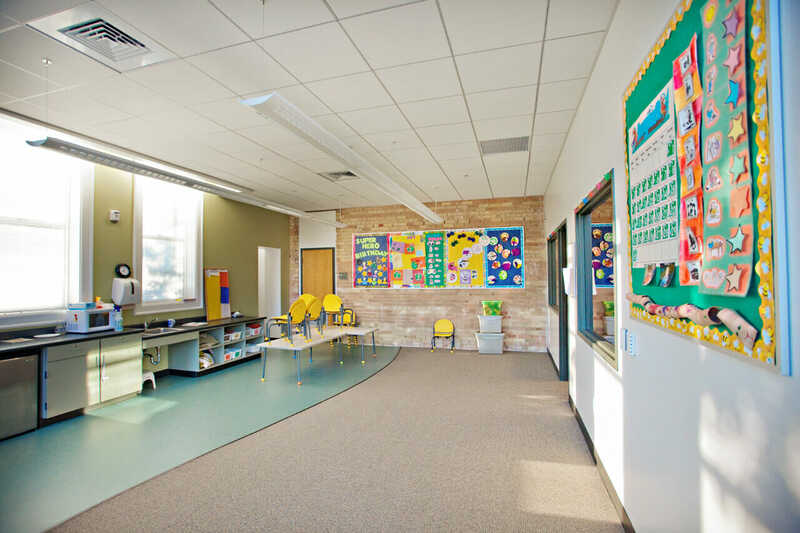 ajc architects’ services included complete programming, design, and construction administration services for the renovation of this facility as a new location for The Children’s Center; a non-profit organization providing mental healthcare for pre-school children. 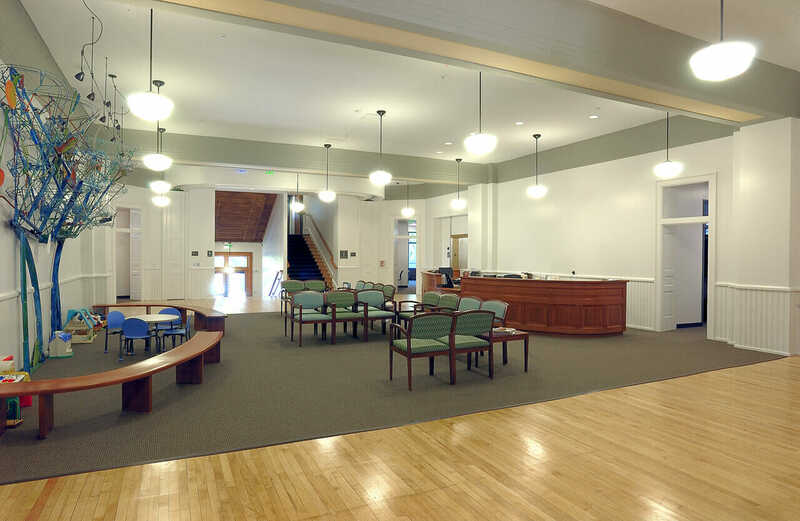 Key challenges of the renovation included developing a program of spaces that function properly while reflecting what the organization is and what it wants to accomplish, at the same time, updating this over-a-century-old facility to current seismic and ADA code requirements. 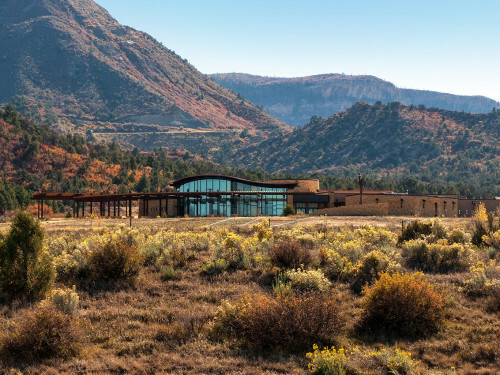 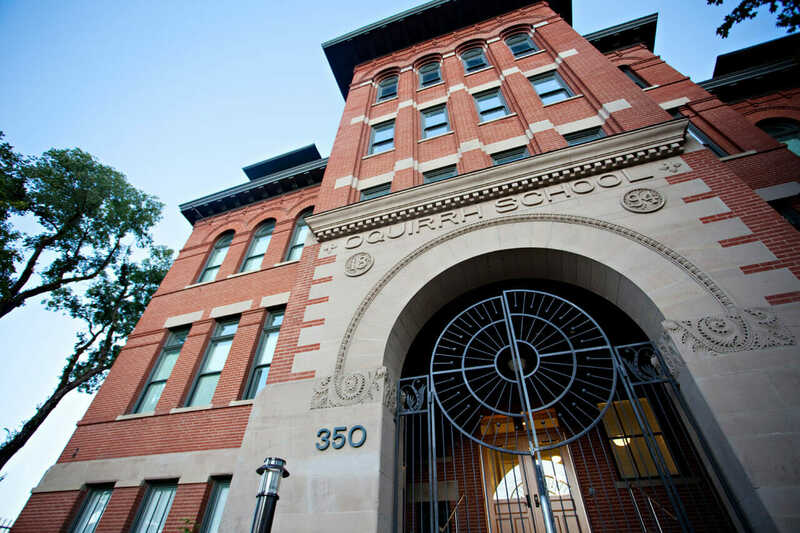 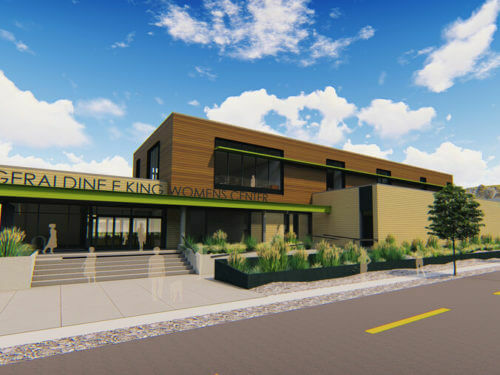 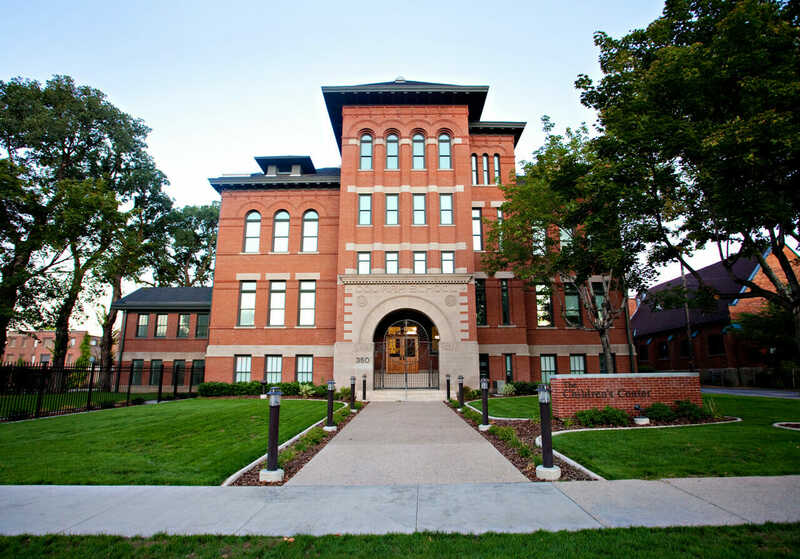 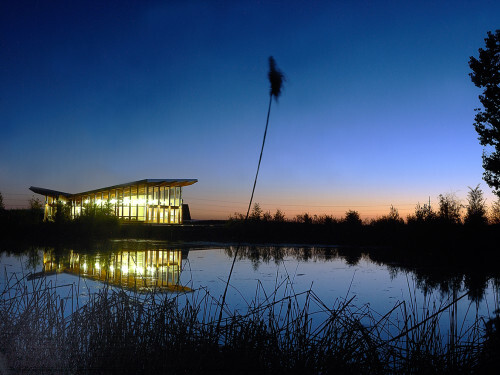 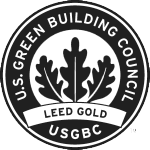 The renovation included placing the building on the National Register of Historical Places and accomplished the sustainability goals for LEED Gold certification.